Javier Hernandez has a loan deal with Real Madrid which lasts until the end of the season and the Mexican forward is expected to make his return to the Premier League side Manchester United but it might not happen as West Ham United is reportedly interested in signing Hernandez during the summer transfer window. 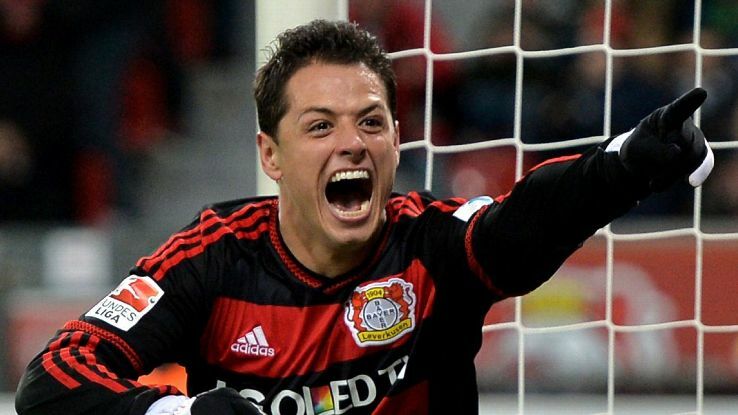 When Carlo Ancelotti decided to sign Javier Hernandez on September of 2014, the Italian manager only wanted to sign a forward who could serve as a backup option. 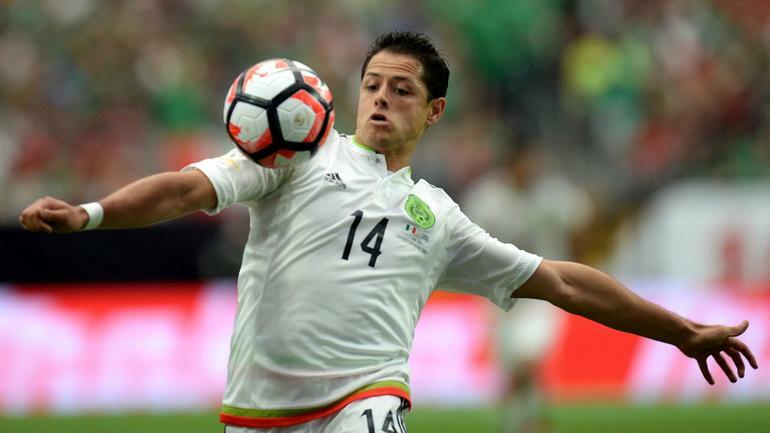 The Mexican attacker was never expected to turn into a regular starter for Ancelotti as he already has a plethora of attacking options at his disposal which includes players such as: C.Ronaldo, James Rodriguez, Gareth Bale, KarimBenzema, Isco and Jese. Hernandez is constantly being under heavy fire with continuous criticism due to his inability of landing a regular spot in Real Madrid but he was never expected to compete against some of the best players in the world. This is a similar thing to what is occurring to him in Old Trafford as Hernandez struggles trying to turn into a consistent player and score goals regularly. With the likes of: Wayne Rooney, Robin van Persie and RadamelFalcao, it becomes difficult for a player such as Javier Hernandez to find his spot in the center stage of Manchester United. It might just be better off for Javier Hernandez to join a club where the competition isn’t as high and his chances of appearing on the main team are higher. This is why making a move to West Ham United would be the better option for the Mexican forward. If West Ham United is truly interested in signing Javier Hernandez during the summer transfer window, the 26 year old forward should seriously consider making a move to the Boleyn Ground if he doesn’t want to spend the rest of his career sitting on the sidelines with only a few minutes of playing time which is what he is currently going through in Real Madrid and Manchester United.